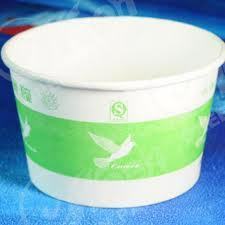 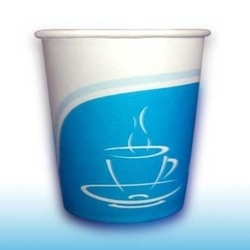 SRI VINAYAKA PAPER TECH is a professionally managed organization that is certified under ECF & ISO and is acknowledged among the prestigious Manufacturers, exporters, and suppliers offering Paper Cups. 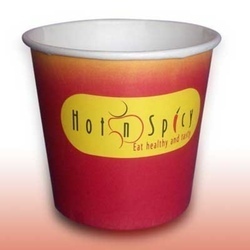 The range of biodegradable Paper Cups offered by us is manufactured with great care by the skilled workers in the company. 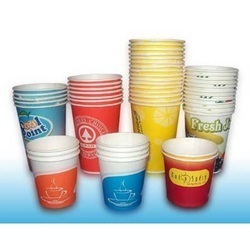 Therefore, we receive repeated enquiries for the Paper Cups we deal in. 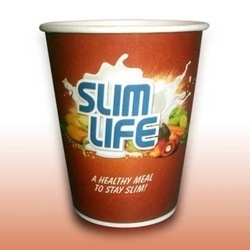 There are varied factors that have contributed towards the tremendous growth of the company. 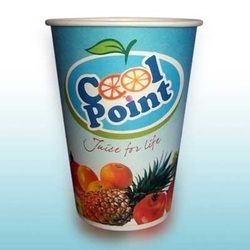 Some of them are the on time delivery of products, use of optimum quality material in the fabrication of products, transparent dealings with the reputed clients, maintenance of quality at all levels, adamant efforts of the team members, etc. 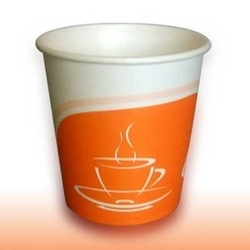 We make all these attempts in order to satisfy the clients to the fullest. 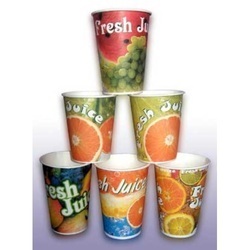 Additionally, we have garnered a huge clientele for the company’s products.